Injuries, whether they are because of an automobile accident or a workplace accident involving workers’ compensation, can be catastrophic not only to your health but to your finances. 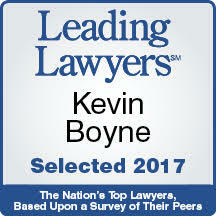 It is only natural that many of our clients need to know what their case is worth. Many of our clients have sustained injuries that have made it difficult or impossible to go to work and often times their personal life is affected as well. Often times we associate workplace injuries or automobile accident injuries with an inability to provide income, but there are other factors as well. Your injury may prevent you from caring for others who depend upon you at home, they may prevent you from enjoying your life and hobbies and they may cause you pain and suffering. It is important for you and your attorney to understand the details of the harm you have sustained. The details of how these injuries affect your personal and professional life are as important as the manner by which you sustained these injuries. 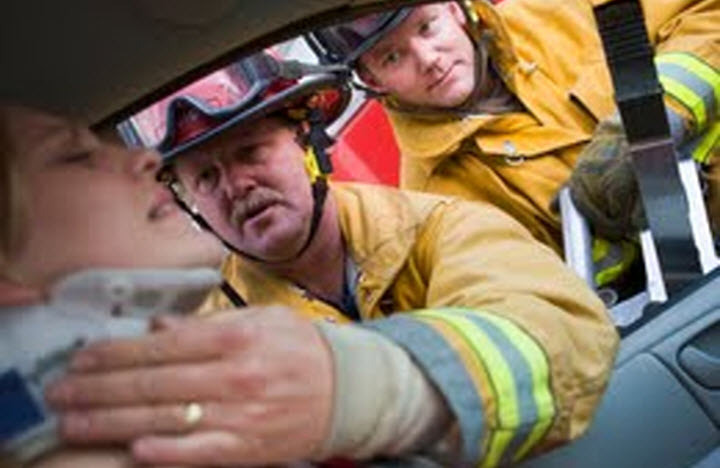 There’s a lot of information out there about what to do when you’re at the scene of your car accident. Most of the lists are things not to do: Don’t leave the scene, Don’t Forget to Document, Don’t admit fault. Chances are by the time you’re reading this the initial dust has already settled and you’re at home wondering what to do next. Perhaps your car accident injury landed you or your loved one in the hospital. Maybe you have returned to work or possibly you are unable to return to work because of your car accident injuries. In any case you are likely concerned about spending too much time away from your job, accumulating hospital bills, restoring your damaged vehicle, responsibilities to your family and resuming your life. You’re wondering what to do now. Missouri Workers’ Compensation provides relief to employees suffering or unable to work due to injuries sustained at work. 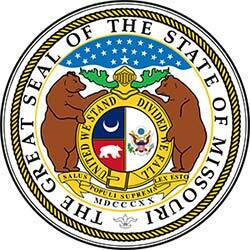 The Missouri Division of Workers’ Compensation, a branch of the Missouri Department of Labor, administers Missouri’s workers’ compensation program. 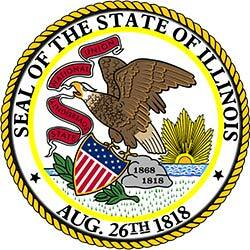 The Illinois workers' compensation system is a no­fault system. The advantage to you within this system is that in order to receive your benefits you do not have the difficult task of proving your employer was negligent. 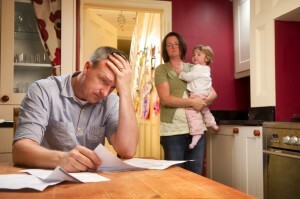 This no­fault system, however, limits the types of compensation the injured worker can receive. An Illinois Workers’ Compensation attorney can assist you in evaluating, organizing and presenting your case to ensure the best results within the Illinois Workers Compensation system.